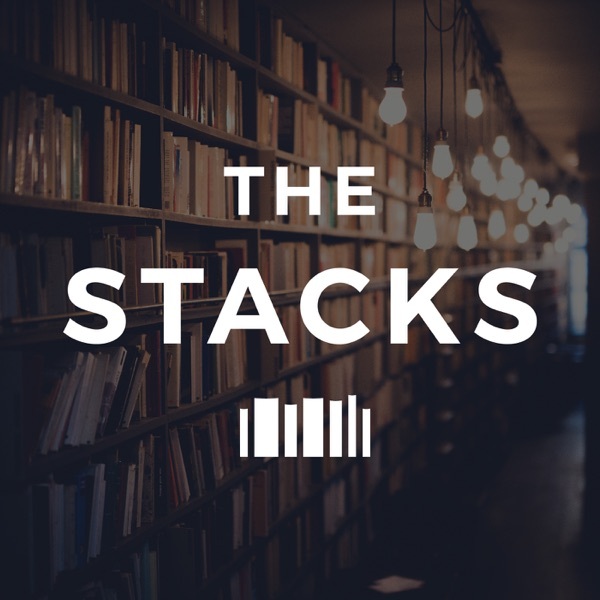 On this week of The Stacks we talk with High School English Teacher, Dallas Lopez. He tells us about how he used to hate reading, and how self-help books helped him to find his way into reading. We discuss books that Dallas loves, and books he doesn't, and books that at one point or another fit in both categories. This week you'll get to know Dallas before next week's The Stacks Book Club conversation about Exit West by Moshin Hamid. Here is a list of all the things Traci and Dallas talked about this week. BOOKS Giovanni’s Room by James Baldwin Catcher in the Rye by J.D. Salinger A Little Life by Hanya Yanagihara The Art of Fielding by Chad Harbach The Plague of Doves by Louise Erdirch Bless Me, Ultimia by Rudolfo Anaya My Name is Asher Lev by Chaim Potok Wild at Heart by John Eldredge Pedagogy of the Oppressed by Paulo Freire The Prince by Niccolò Machiavelli Crime and Punishment by Fyodor Dostoyevsky The TimeTraveler's Wife by Audrey Niffenegger One Hundred Years of Solitude by Gabriel GarcíaMárquez Ferdinand the Bull by Munro Leaf Open Veins of Latin America by Eduardo Galeano EVERYTHING ELSE By The Book (New York Times) "The Book Chavez Gave Obama" (Macy Halford, The New Yorker) "Here are Barack Obama's Favorite Books and Music of 2017" (Jamie Ducharme, Time) Connect with The Stacks: iTunes| Website| Instagram| Facebook | Twitter | Goodreads |Traci's Instagram Connect with Dallas: Instagram To contribute to The Stacks, join The Stacks Pack, and get exclusive perks, check out our Patreon page. We are beyond grateful for anything you’re able to give to support the production of this show. If you prefer to do a one time contribution go to paypal.me/thestackspod. The Stacks participates in affiliate programs in which we receive a small commission when products are purchased through some links on this website. This does not effect my opinions on books and products. For more information click here.